Are you looking for modern kitchen services in NYC? 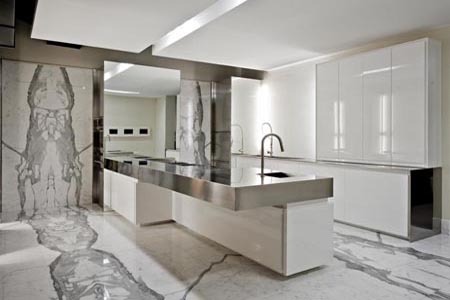 German Kitchen Center offers ~20,000 square feet of floor space to present innovative modern kitchen design. Our passionate interior designers assist you with your modern kitchen project, from minor enhancements to a complete renovation. At German Kitchen Center, modern kitchen renovation begins when you speak with one of our experts, where we assist you with modern kitchen design, remodeling, renovation, and installation. Our modern kitchen designers maximize the current dimensions of your existing kitchen or create a new modern kitchen with attractive European kitchen styles. From start to finish, German Kitchen Centers provides homeowners, architects, real estate owners, and contractors with dedicated service to ensure your modern kitchen meets your satisfaction and exceeds your expectations. 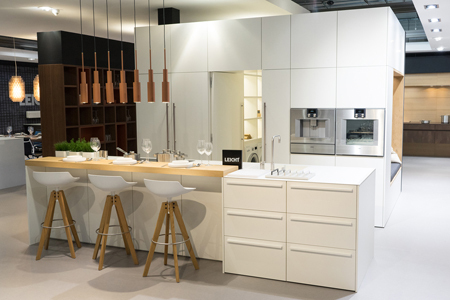 German modern kitchen design and innovation can be found in many homes across Europe. Their expert craftsmanship, bold color palettes, and elegant accents have updated homes with attractive European style kitchens. 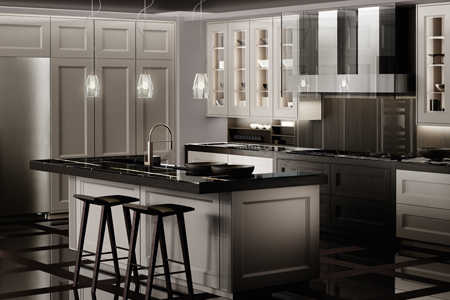 German kitchens incorporate sleek design, innovative storage concepts, and expert attention to details. German Kitchen Center offers leading German brands for full service kitchen renovation projects that enhance the quality, personality, and mood of your home. 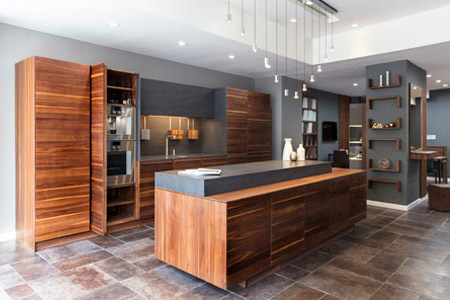 When you visit our modern kitchens showroom in NYC, a wide variety of modern kitchen displays are available to help you turn creative thought into reality. German kitchens are adored by many homeowners in Europe. Their style and functionality create a sleek, open atmosphere that performs the way you need. Before German Kitchen Center, German modern kitchens were only available to a small population in the United States. Because of high demand, our modern kitchen services in NYC now brings these beautiful modern kitchen solutions to your home at prices comparable to American markets. 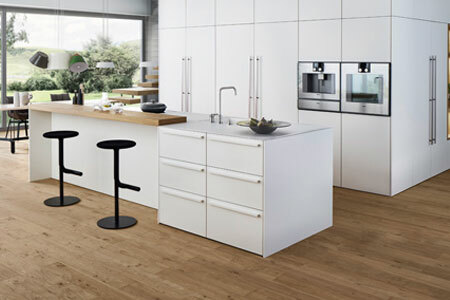 For more information about our modern kitchen services in NYC, call German Kitchen Center at (888) 209-5240.